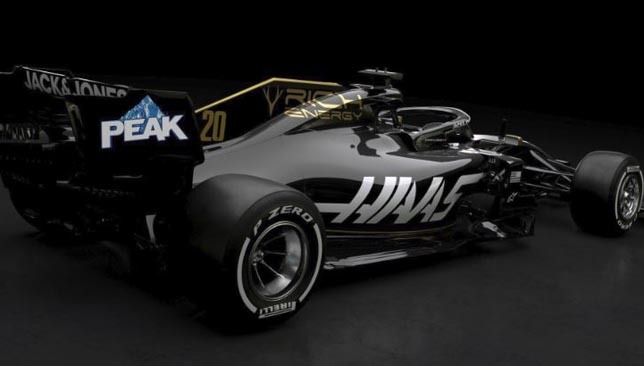 Haas have become the first Formula One team to break cover with their new car. The American outfit, who finished fifth in last year’s constructors’ championship, have adopted a black and gold colour scheme following their tie-up with drinks manufacturer, Rich Energy. Their car was unveiled at the Royal Automobile Club in London on Thursday. Frenchman Romain Grosjean and Danish driver Kevin Magnussen will continue to race for Haas as the team prepare for only their fourth campaign on the F1 grid. Mercedes, the reigning five-time world champions, will launch their new machine during a private test at Silverstone on Wednesday. The opening winter test kicks off at Barcelona’s Circuit de Catalunya a week on Monday ahead of the first race in Melbourne in March. 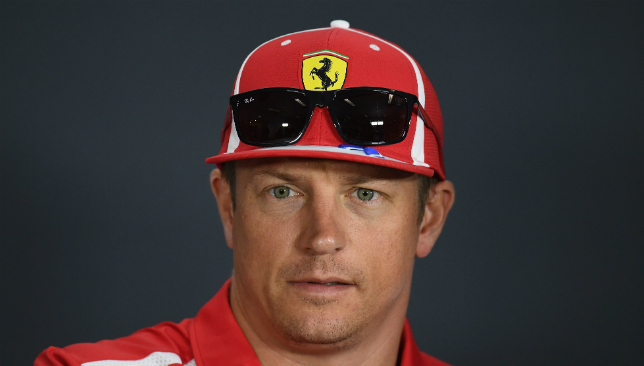 Kimi Raikkonen announced toward the end of last season he was leaving Ferrari after two stints with the Italian marque. Sauber will be rebranded as Alfa Romeo Racing for the forthcoming Formula One season. The Sauber name has been part of the sport’s make-up for the past quarter of a century after Peter Sauber ran his first entry in 1993. But it will now effectively disappear from the grid after the Swiss team announced they have been dropped ahead of the new campaign which kicks off in Melbourne next month. Kimi Raikkonen, the 2007 world champion, and Antonio Giovinazzi will race for the re-branded outfit this year. Giuseppe Farina won F1’s first world championship driving an Alfa Romeo in 1950, before Juan Manuel Fangio claimed the first of his five titles racing for the Italian car manufacturer a year later. After a 33-year absence from the sport, Alfa Romeo became title sponsor for the cash-strapped Sauber team last season. Sauber finished eighth in the 2018 constructors’ championship. Alfa Romeo are due to roll out their car on the morning of the first winter test, which gets under way in Barcelona on February 18. Mick Schumacher, the son of seven-time world champion Michael, has taken another major step towards Formula One after signing for the Ferrari academy. The new role means Schumacher, who this season will contest the Formula Two series – the feeder series to F1 – is likely to test a Ferrari F1 car later this year. Mercedes expressed their interest in the 19-year-old, but it is Ferrari – for whom Michael won five world championships with at the turn of the century – that have won the race. “I am thrilled that Ferrari has entered a partnership with me and my next future in motor sport will be in red, being part of the Ferrari Driver Academy and also of the Ferrari family,” Schumacher said. “It is more than obvious that Ferrari has a big place in my heart since I was born and also in the hearts of our family, so I am delighted on a personal level about this opportunity as well. 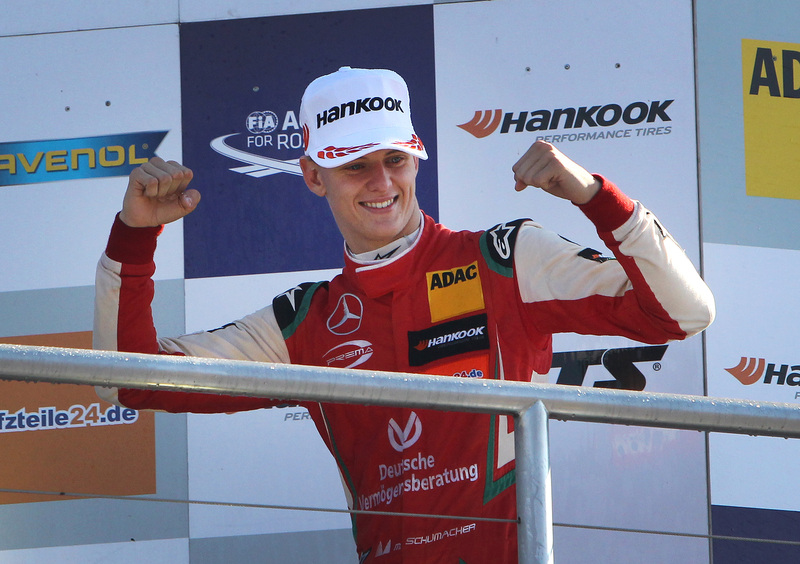 Schumacher impressed by winning eight times en route to clinching the Formula Three championship with a race to spare last year. He is competing alongside Sebastian Vettel for Germany at the Race of Champions in Mexico this weekend. Schumacher Jnr was skiing in the French Alps with his father when he fell in 2013. Michael Schumacher, who won a record 91 grands prix and recently turned 50, is understood to be receiving round-the-clock care at his home in Switzerland, but no information has been made public about his medical condition.